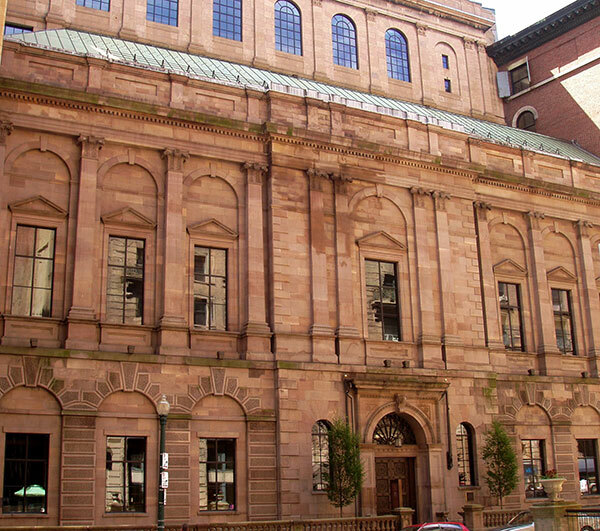 For many decades, it has been my great pleasure to be a member of the Boston Athenaeum. What a resource! I have spent many hours in that wonderful library, doing research for non-fiction books as well as for my historical novels. Their collection of books on Western history has been particularly helpful. 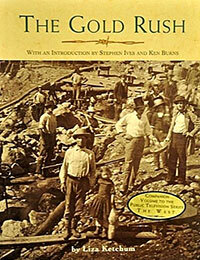 When I was working on The Gold Rush, a companion book to the Stephen Ives/Ken Burns PBS series, The West, I came across a first edition of J.D. Borthwick’s amazing book, Three Years in California. Like many of the thousands who traveled to California in search of instant wealth, Borthwick—a talented artist from Scotland—discovered that it was easier to earn money serving the miners rather than to join them in the arduous search for gold. 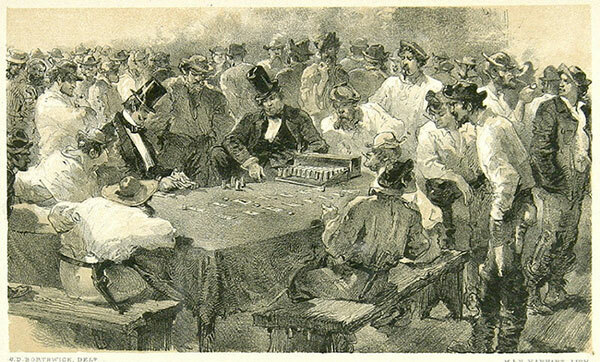 In the 1850s, photography was in its early stages, so Borthwick drew pictures of miners at work and play, and sold the pen and ink drawings to his subjects. Eight of these wonderful portraits appeared in his book, giving me a realistic glimpse into the daily lives of the miners. Thanks to the Athenaeum’s help, I was able to use a couple of his drawings in my own book. Proudly designed with WP Canvas. Site customizations by Winding Oak.